The heating and air conditioning equipment in your residential or commercial property is of the utmost importance. 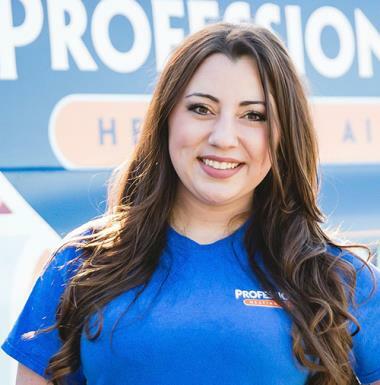 Contact Professional Heating & Air to ensure that you can live and work in total comfort all year long. We are happy to offer heating, air conditioning, indoor air quality and commercial HVAC services throughout the Springfield, LA area. When you work with us, you can have complete confidence in the quality of the workmanship and customer service you will receive. You really need access to reliable and efficient air conditioning system. There is just no other way that you can hope to make it through the cooling season comfortably. When you schedule your air conditioning installation service in Springfield, LA with Professional Heating & Air you can enjoy the great performance you deserve from your cooling system. Plus, we can handle any air conditioning replacement you may need. We would love to tell you that your air conditioner will never encounter any operational problems, but that is simply not possible. 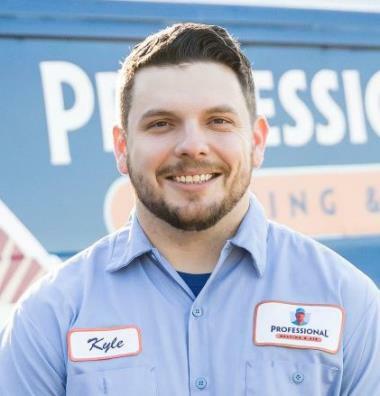 Every mechanical system experiences trouble eventually, and when your cooling system does, it is important that you schedule professional air conditioning repair services as soon as possible. Putting AC repair off will only result in more serious issues. With routine air conditioning maintenance, you can enjoy the most reliable performance that your system has to offer. Once temperatures begin to drop, your heater is going to be put to the test. Make sure that yours passes with flying colors. 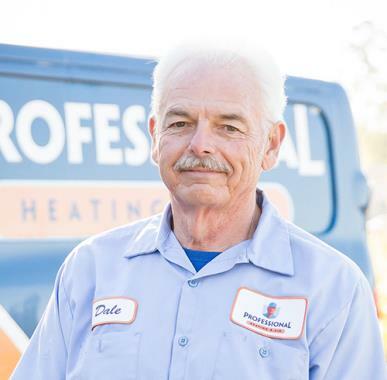 The only way for you to get a great performance from your heater is to schedule professional heating installation services. The sizing and installation of your system is a very important process, so leave it to the professionals. Our Springfield heating technicians are also available, should you need any heating system replacement services. If you encounter any issues with the operation of your heater, contact us right away for exceptional heating repair service. Waiting to do so just puts your system at greater risk of costly damages. Don’t put the condition of your heater in jeopardy. 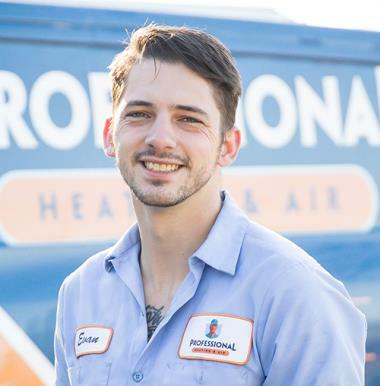 Call our Springfield heating repair technicians at the first sign of trouble, and remember that there is no better way to get a great performance from your heater than with routine heating maintenance. Your commercial heating and air conditioning equipment is way too important to take any chances with. For exceptional commercial HVAC installation, repair and maintenance services in Springfield, LA, call Professional Heating & Air. We service all types of systems, including 25 tons and under equipment. Contact us today to learn more. Does your heater make strange noises or smell odd during operation? Are you concerned about a spike in your cooling costs? Has your indoor air quality taken a plunge? 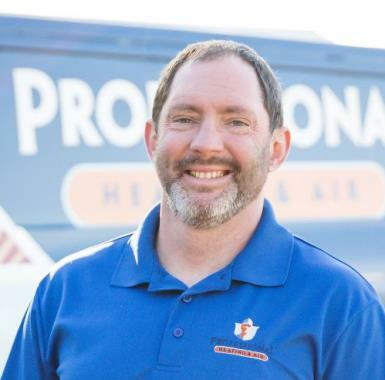 Contact Professional Heating & Air for great heating, air conditioning and indoor air quality services in Springfield, LA. Very professional, timely service appointment. Tech was very knowledgeable and helpful. Josh was very professional in his attitude and friendliness. He informed me of a potential problem with my HVAC unit so I could decide what to do about it. Have five systems. Only have maint plan for one. Will consider adding other four down the road. Professional. thorough service at great price. Josh has been here several times. Never disappoints - always makes us happy! 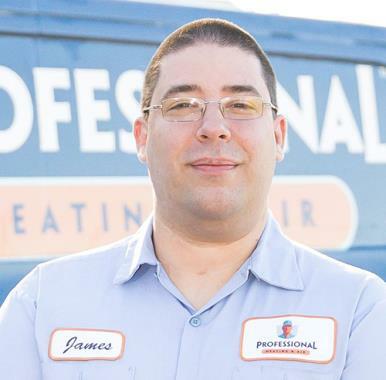 We don't have to think about my HVAC because A Professional keeps up with it for us. They call us to arrange service and the technician arrives as expected and is courteous and surprisingly happy. I believe this reflects on good management. Thanks for taking such good care of us. A-Professional is professional, courteous and caring. This has been the best experience dealing with a business. I would recommend to anyone and definitely use again! Duct work upgrade and breaker replaced. Added refrigerant and dye to rheem system. Maintenance performed on Bryant split system. Service call on climate master geothermal heatpump. Repairing water damage to paneling and ceiling. Assessing water damage from a leaky pipe. Cleared out a drain line on a old Goodman air handler. Fixing issues on diakin ac system.